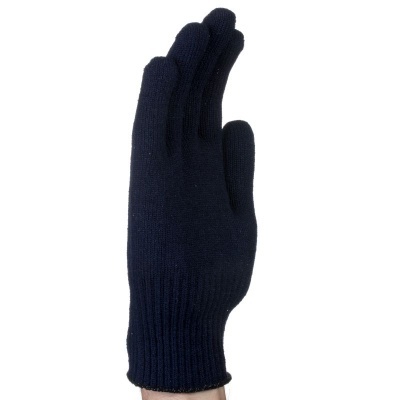 The Tornado TH1 Thermo-Tech Thermal Work Gloves have been specifically designed to provide warmth and comfort, either as a glove liner used with outdoor gloves, or a lightly protective standalone glove. 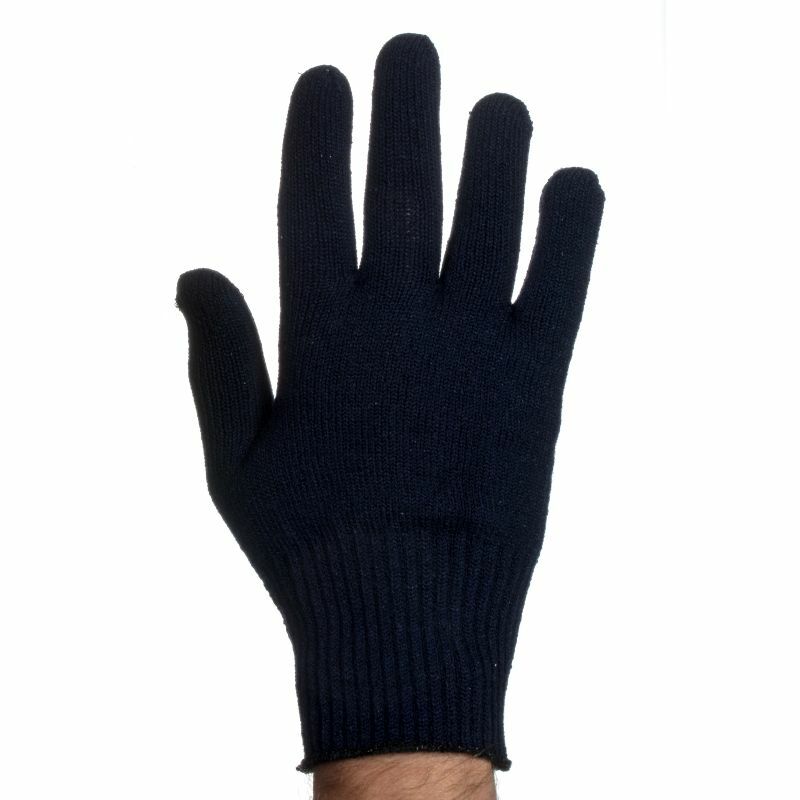 They are perfect for outdoor work or work in chilled storage environments, which makes them popular in retail, warehousing and farm work. 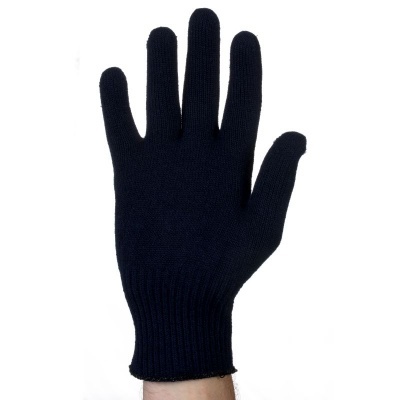 The Thermo-Tech Thermal Work Gloves are supplied in one universal size that should fit most adult users.